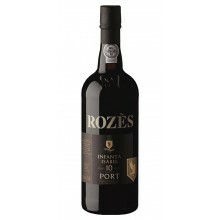 Rozés is known for creating Douro wines and port wines with excellence and by exceptional processes that combines modern and advanced techniques of winemaking, with the traditional ones. 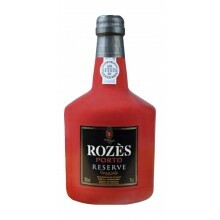 Rozés There are 37 products. 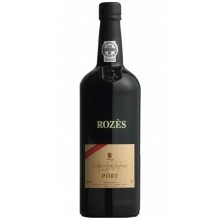 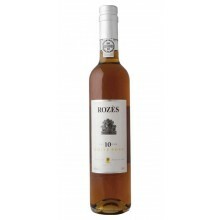 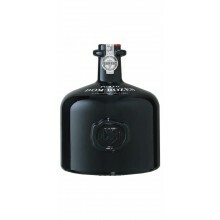 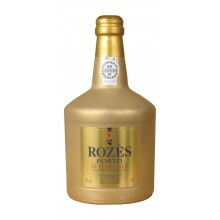 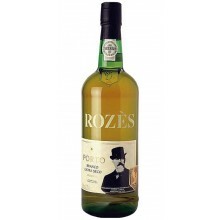 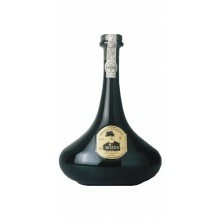 Rozès is already known for the excellent Old Ports, Vintages or LBV and Tawny Port does not escape the rule. A fabulous Tawny Port.